The Minigrip is a compact & cost effective 7 button infrared remote control from FSL’s Ultrabeam® Platform, while still retaining many of the useful features and customisation options from the larger transmitters. The Ultrabeam® systems have become the industry standard proven to be among the most durable remote controls ever produced with many units operating in the harshest environments for over 15 years without fail. 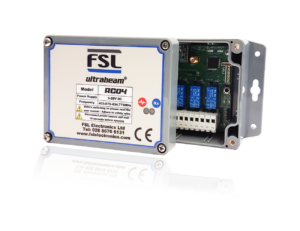 Remotely control your heating, alarms, lighting, blinds, windows, electric gates and so much more using the FSL domestic remote control system. Control your home or office with a simple wireless remote control. 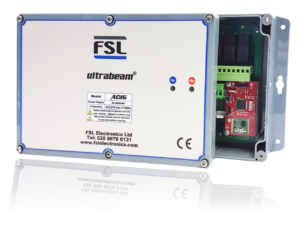 FSL develop remote control systems to operate practically every type of machinery and equipment in the construction industry such as concrete pumps, tower cranes, excavators, paving, mixing & drilling machines.